Premier, full service catering for all occasions. Pepper Moon Catering has been offering premier, full service catering for all occasions at Revolution Mill Events in Greensboro, NC since 2015. 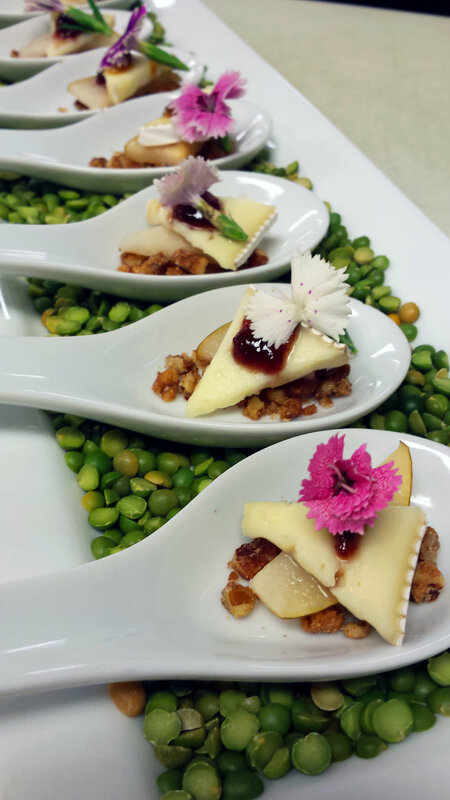 For over 20 years, our team at Pepper Moon Catering has created exceptional culinary experiences for the Triad. We view catering as more than a service - it’s a partnership - one that we value deeply. From our role as a major caterer at High Point International Furniture Market and contracted concessionaire for the Triad's PGA Wyndham Championship, to our collaboration with businesses and the many brides and grooms we consider a part of our own family, we relish the opportunity to celebrate with the people of our community in a meaningful way. 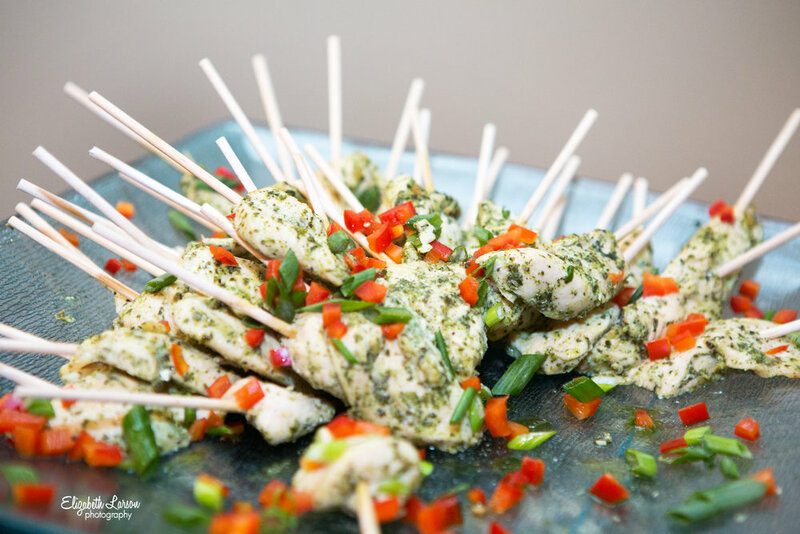 We offer full event planning and delectable catering for events ranging from business meetings, corporate events, weddings, rehearsal dinners, showers, luncheons, galas, to holidays parties. 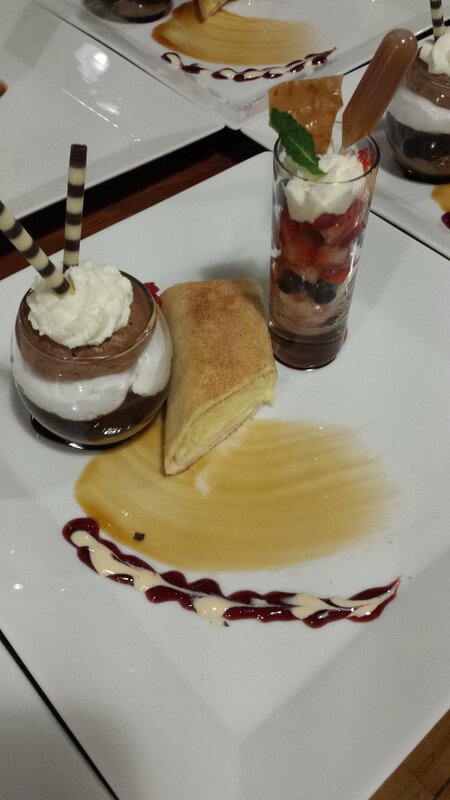 From the business luncheon to a bride’s dream come true, our menu selections make planning easy. Glance through our menus and let your imagination take over — this is where the real fun begins. Imagine the moment the final touch is made and you step back to take it all in. Picture your guests’ reactions as they sink their teeth into a filet of beef with a cognac cream sauce or as a handrolled, handdipped chocolate truffle hits their tongue. 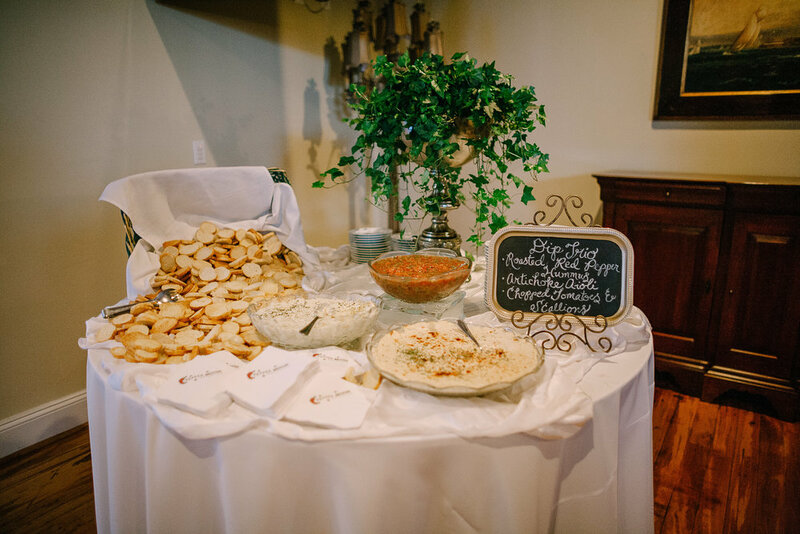 Pepper Moon understands the power of food to make an event one that you and your guests will remember for a very long time. If you have something more custom in mind, our Culinary and Sales Team always are experimenting with new ideas and love partnering to create exactly what our clients have in mind. 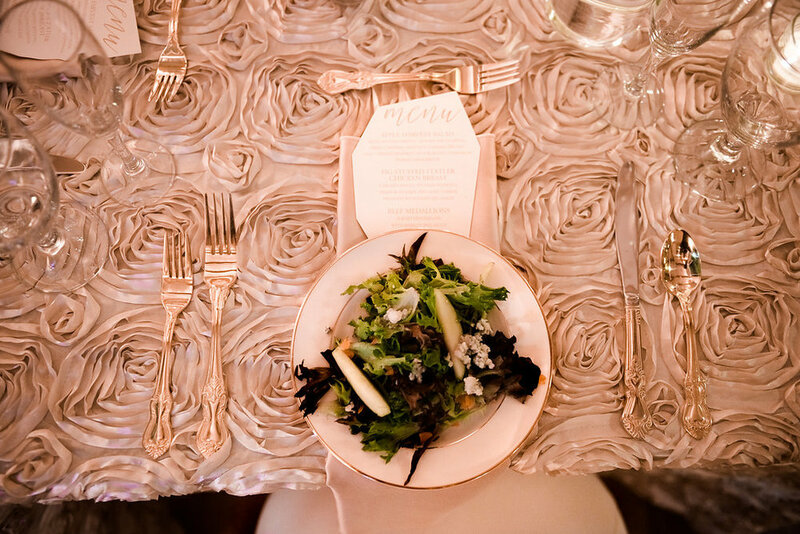 Pepper Moon and Revolution Mill worked so hard to ensure that our son’s rehearsal dinner was elegant and memorable. We had planned a cocktail hour with a pianist providing music (wonderful to already have a piano on site!) followed by a seated dinner for about 130 and then an after-party in the lovely courtyard for about 210 guests. Summer heat and threatening weather moved the after-party indoors so we were so thankful to have chosen a venue and caterer for the event that allowed the flexibility for the last minute change of plans. I also loved that the facility was already set up with monitors and a sound system for the rehearsal dinner video and the venue itself is so beautiful and unique that we did not need to go overboard on flowers and decorating. Everyone, from the bartenders and security folks to the servers and chefs, seemed so eager to please and their initiative and efficiency went a long way to making the evening a big success. We could not have been more pleased with how smoothly everything ran and how gracious, professional, and CALM they were throughout the planning process as well as during the event. Our guests raved about the quality of the food and the attractiveness of the venue and we could not have been more pleased. HIGHLY recommend both Pepper Moon and Revolution Mill!